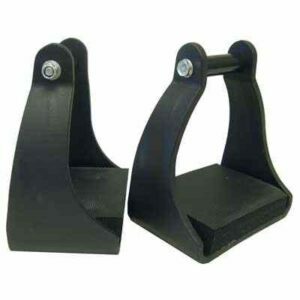 TW Saddlery padded trail fenders are ideal for riders that need extra leg cushion especially around the knee for a more comfortable riding experience. They are made with supple seat leather and backed with the same soft foam that goes into the seat of every TW Saddlery saddle. When sewn together they are backed in signature our oil tan leather that is sweat and water resistant and keeps fenders looking great for years to come. 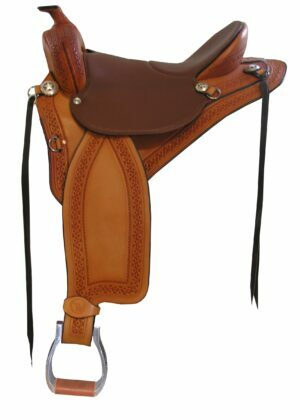 TW Saddlery Leather Padded Traditional Fenders are ideal for horse back riders that need extra leg cushion, especially around the knee, for a more comfortable riding experience. Our Padded Traditional Fenders are made with supple seat leather and backed with the same soft foam that goes into the seat of every TW Saddlery saddle. 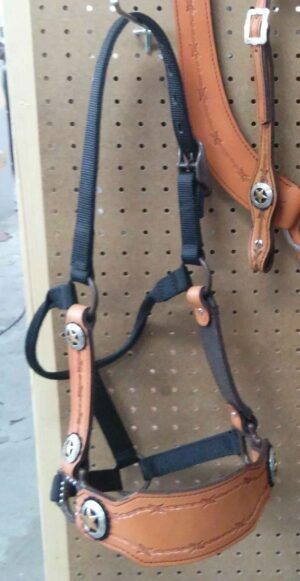 When sewn together the fenders are backed in signature TW Saddlery oil tan leather that is sweat and water resistant and keeps fenders looking great for years to come. 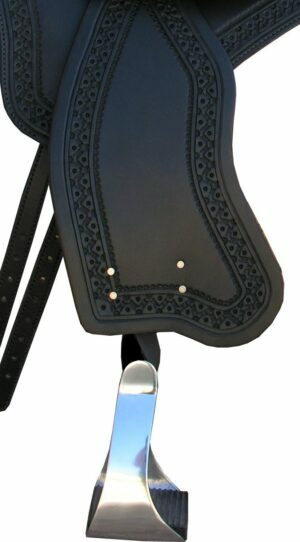 TW Saddlery Leather Padded Traditional Fenders are hand made to specification and feature leather construction reinforced with biothane using the same leather as our TW Saddlery saddles. 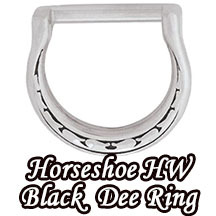 Our Traditonal Fenders are made with a 2.5″ leather neck and require a 2.5″ to 3″ stirrup neck and also feature a blevins buckle with a leather covered slide that prevents metal from rubbing your horse. Our Padded Traditional Fenders are made from soft seat leather over foam then saddle leather, so we are unable to tool them. 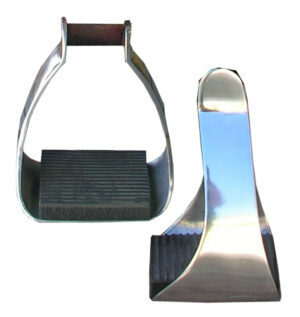 They are available in every seat color offered by TW Saddlery and can be customized to match. 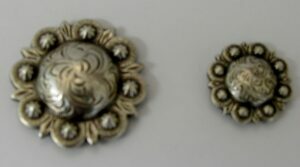 Sold by the Pair and ncludes hobble straps. 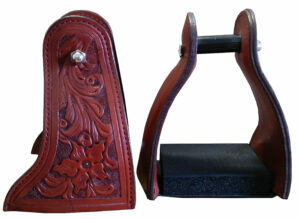 Our Leather Padded Traditional Fenders are a custom made item and not returnable.